Noble Black’s unparalleled One57 listing in New York’s most luxurious new residence was featured in Resident Magazine’s July 2016 issue. 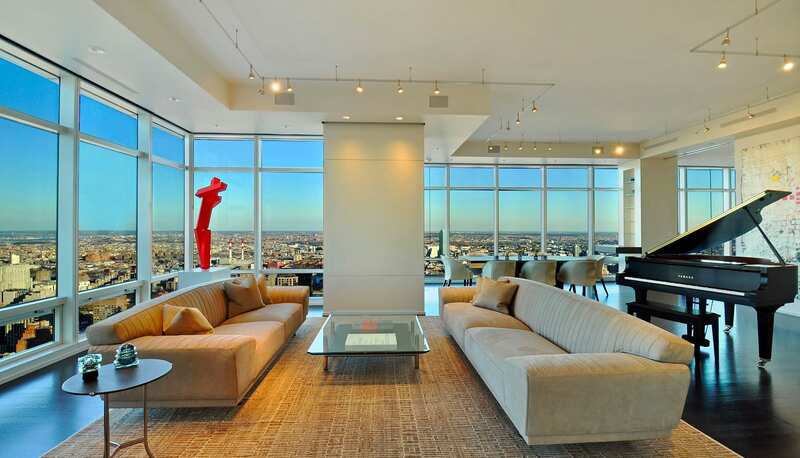 Chosen as the location for a shoot and articles on Dr. Christopher Calapai, the ‘stem cell guru’ and Ramona Singer, Real Housewife of New York City and business savvy entrepreneur, the sprawling 4,483 square-foot 3-bedroom 4.5-bathroom condo boasting lofty ceilings, a cornered master suite, and light flooded living and dining spaces served as a picturesque background for the magazine feature. Even though New York is a tourist destination for those from all over the world year-round, peak season tends to be the summer, hitting right about now and lasting through the beginning of fall. Manhattanites can’t help but be bothered by the crowds that populate their regular coffee shops, date-night locales, and favorite shopping destinations. However, there are neighborhoods that get more attention than others, therefore we’ve assembled a list of spots for you to escape to on your off days from work to dodge the floods of visitors and enjoy summer in the city. This Romanesque-style building features 144 apartments on 22 floors. Its units have been featured in Architectural Digest Magazine thanks to its unique courtyards and high ceilings. Residents may either rent or buy apartments, but many find there are more available to rent rather than to purchase. Originally built for Henry Mandel (the Donald Trump of the 1920s), the Park Vendome is not short of historic charm. 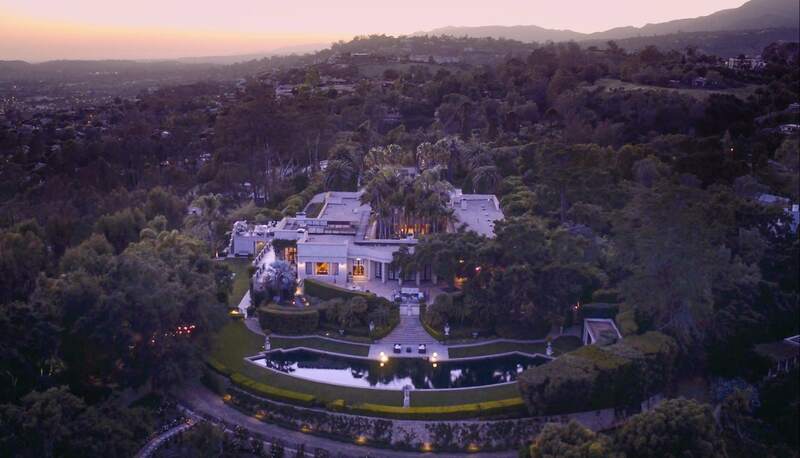 In partnership with the Wall Street Journal, REAL Trends, one of the most trusted sources for information on the residential brokerage industry, has released its ‘The Thousand’ list, a ranking of the top real estate sales professionals in the United States. 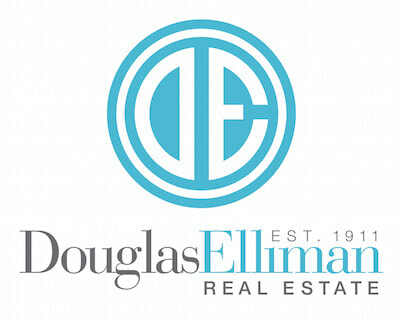 Noble Black and his team at Douglas Elliman have been named on the list as one of the top 250 real estate teams in the country, putting them among the best of the best in the nation. Through Darren Weiner, the Managing Director of the Douglas Elliman Sports and Entertainment Division, Noble was able to take part in the NBA job shadow program this week, an experience that gives NBA players the opportunity to explore a career outside of basketball. 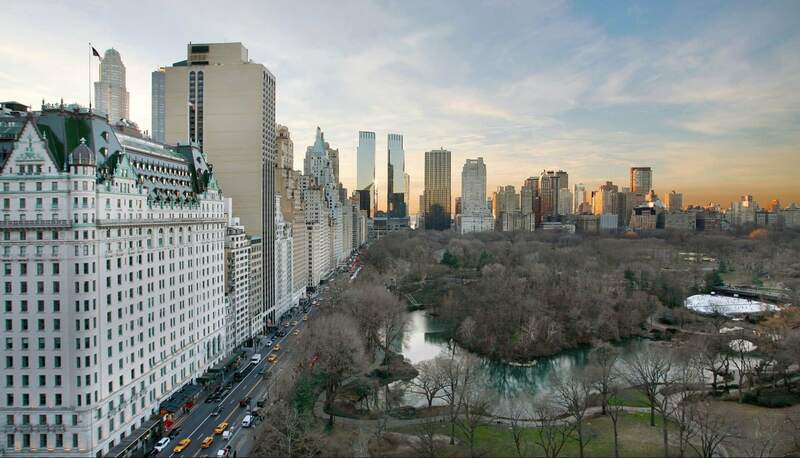 As one of the most desirable and famous apartment buildings in Manhattan, the Plaza offers high-end amenities, spectacular Central Park Views and the highly coveted address of 1 Central Park South. Featured in movies, TV shows and literature, the Plaza is easy to recognize. Visitors might have seen it in episodes of “Gossip Girl” or scenes of “Home Alone 2: Lost in New York”. Bibliophiles will recognize the name from books, like “Great Gatsby” and “Eloise”. The Plaza is undoubtedly a New York icon. Even though Hell’s Kitchen has long been known as the hub for aspiring and practicing actors, it’s recently acquired the reputation of an up and coming restaurant neighborhood, housing foodies and theater buffs alike. We’ve compiled a list of four of the best and brightest spots for you to visit next. While all of Manhattan seems to glitter and glow with luxurious charm, when it comes to fine dining, you won’t find more Michelin-star rated restaurants anywhere else but surrounding Central Park South. Found just below the city’s greatest wonder, this area is not only one of the most in-demand real estate pockets of New York, but is home to some of the most high-end and highly rated restaurants. We’ve selected the four from this extensive list that we feel you should definitely visit on your next night out. With the weather warming up and the official start of the summer season just around the corner, it’s time to take nightlife outside and gear up for al fresco dining and drinking at the city’s best rooftop bars. Rooftop terraces offer everything from people-watching to sweeping views of the skyline and provide the perfect locales for every occasion, from first dates to buzzing happy hour to the celebration of a special event. Check out the following list for the best spots to raise a glass this summer.